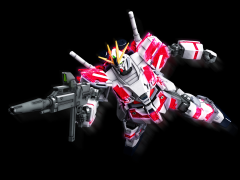 The third form of the Narrative Gundam from Mobile Suit Gundam Narrative is here! 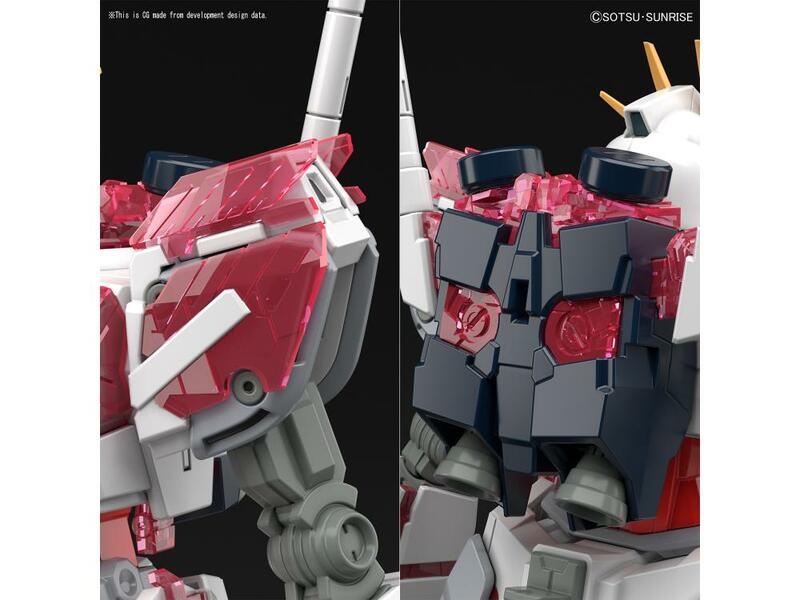 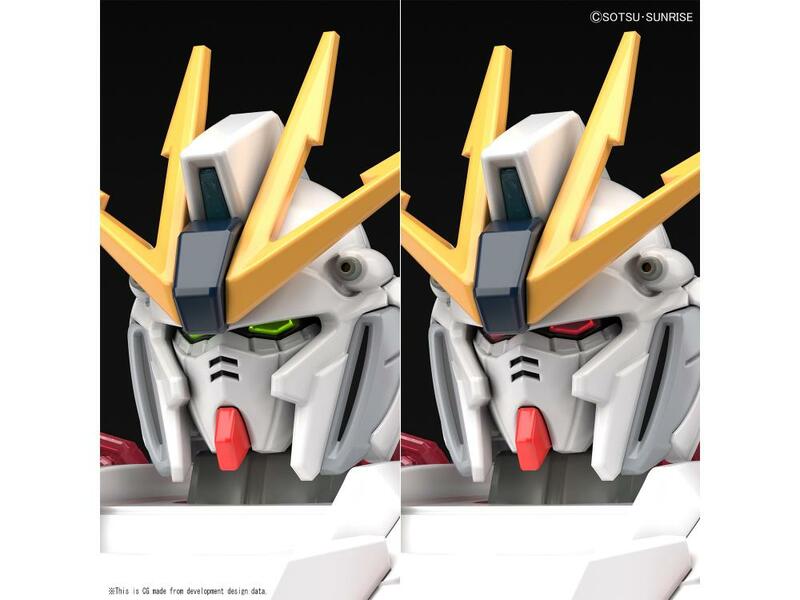 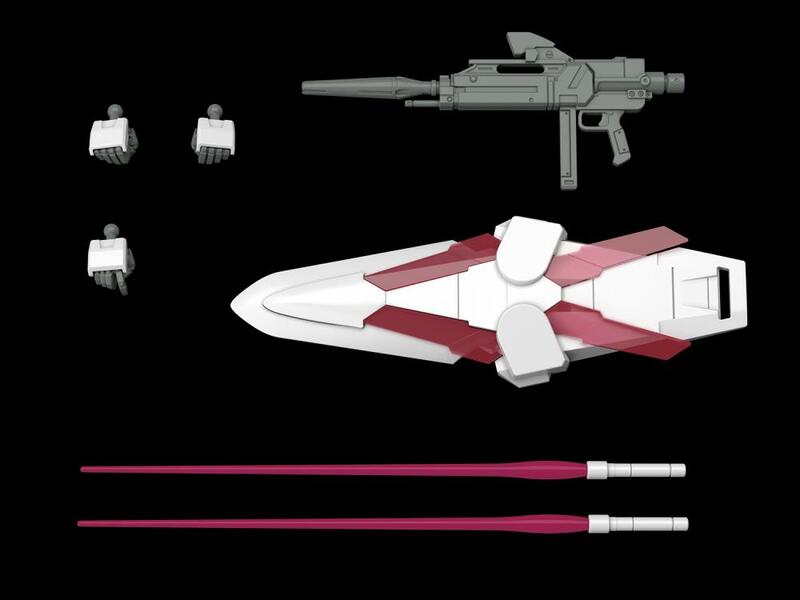 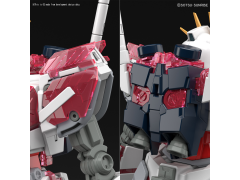 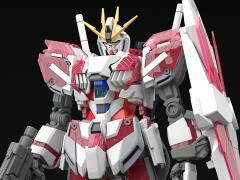 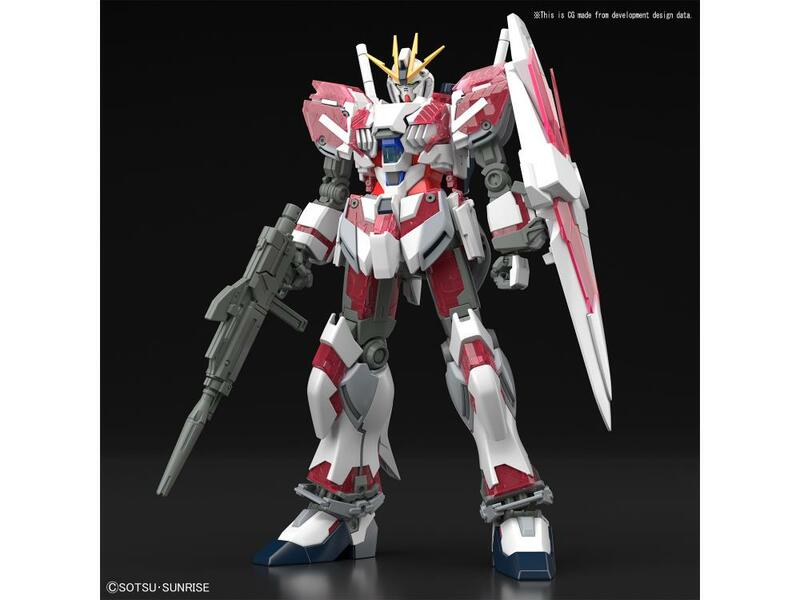 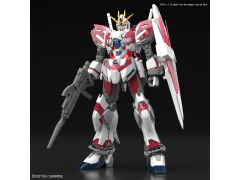 Narrative Gundam's clear parts allow the recreation of the psycho-frame equipment reminiscent of the Gundam Unicorn. 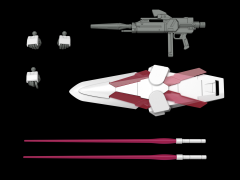 Use the different stickers to recreate the red Beserker Mode from the movie!